"While they've been away for a few years, the popularity clearly hasn't faded." 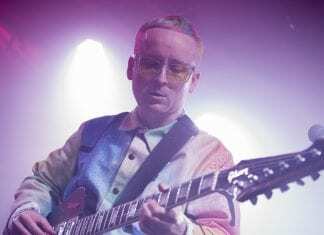 Oliver Evans and Michael Brumby review Hot Chip at Trinity. 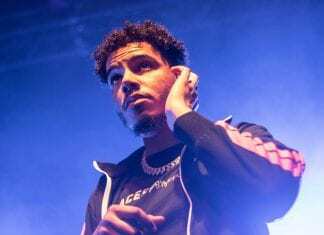 With no shortage of well-justified confidence, AJ Tracey proved himself to be a rising rap star at SWX. Oliver Evans reviews. 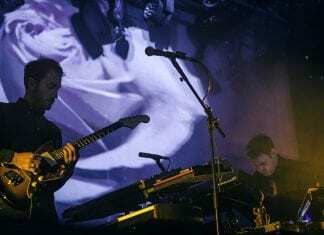 Electronica, guest vocalists and dopamine hits - pretty much sums up Maribou State at the O2 Academy. Oliver Evans and Rob Perham review. 2019 is the year of Che Wolton Grant, a.k.a. AJ Tracey, according to our man, Oliver Evans. Are you heading to SWX to see him on Saturday night too? 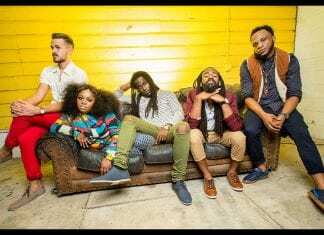 Tank and the Bangas made their recent concert at SWX feel like a Zumba/yoga class. Oliver Evans was the lucky recipient of a thorough workout. The unpredictability and undeniable energy of Tank and the Bangas is what makes them exciting. Oliver Evans previews their SWX show. 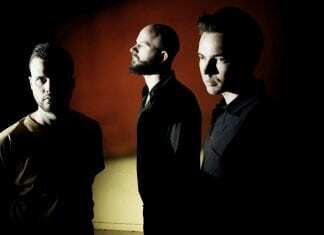 White Lies are not only survivors of the Noughties, but they're heading towards the Twenties with a refreshed sound. Oliver Evans reviews. The release date of the album 'FIVE' by White Lies, 1st February, co-incides with their show at the O2 Academy - win/win! 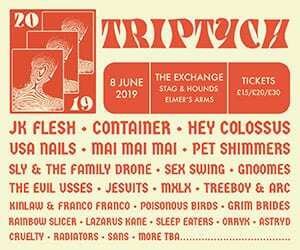 Oliver Evans previews. The Mabel narrative is quickly shifting. It's not where's she's from, but where she's going.that's exciting people. Oliver Evans and Naomi Williams review. "It's about time that Mabel got her own spotlight and gave her R&B earworms the live treatment." 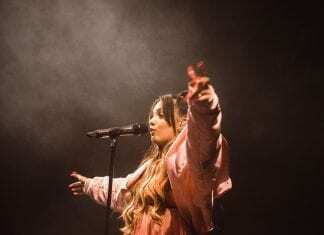 Oliver Evans previews Mabel's O2 Academy show.